Lego Mixels Series 4 Glowkies are looking really glowy! Well, just the eyes glow in the dark, but it sure looks spooky. 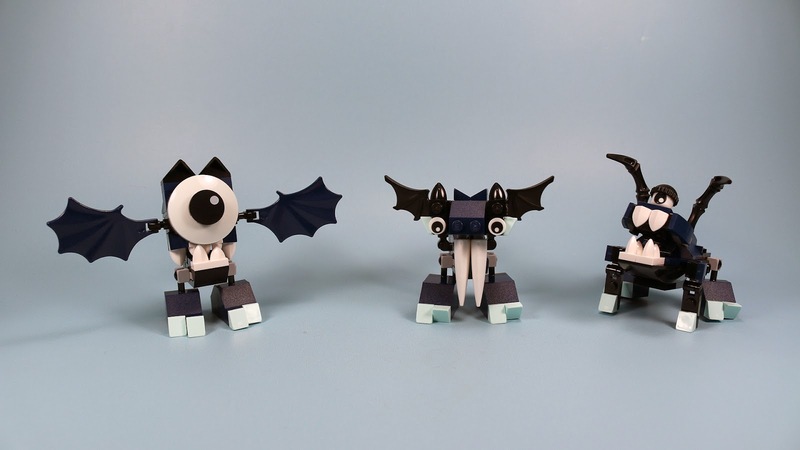 They seem to be of the Vampire, night class of Mixel. Globert has a huge hypnotizing eye, Vampos has awesome huge fangs, and Boogly has a little bit of everything. I have a feeling this group will be a fan favorite, because of their glowy eyes, and vampire like popularity. Look for them now in the stores! Found mine for a great deal too! Nickelodeon Teenage Mutant Ninja Turtles are back in the happy meal for what I think is the third time. This go around, we have spinning tops with turtles on top. They work so-so, sometimes flying off too easily. They look pretty neat, if you are a collector of Turtle gear. 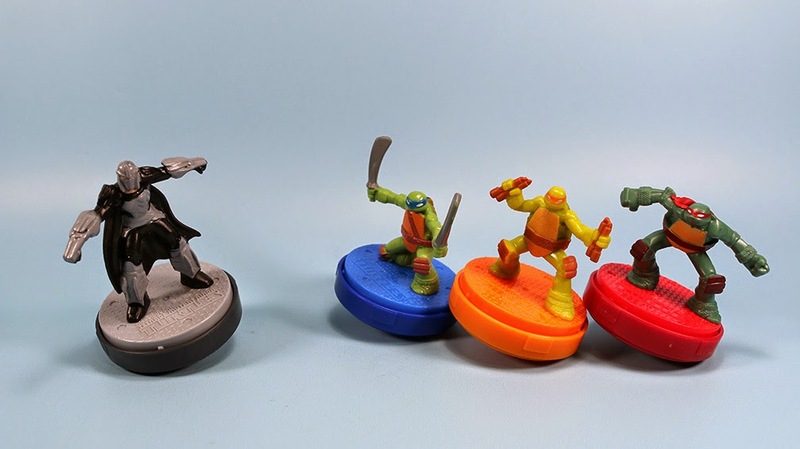 There are 6 to collect; four turtles, Shredder, and a Foot soldier. Find them January through February 2015. They are kind of meant to fight each other, so grab a friend and throw down! These Orbitons Mixels are awesome. 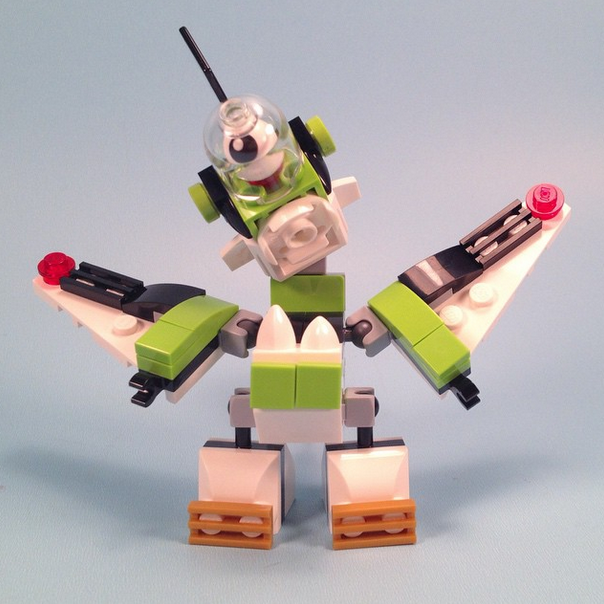 A mix between a Lego and a Buzz Lightyear. Series 4 is out and about, find em and build them! Rokit likes to land planes apparently. More Dragons flying by, Ice Fling Action Toothless & White Whispering Death. 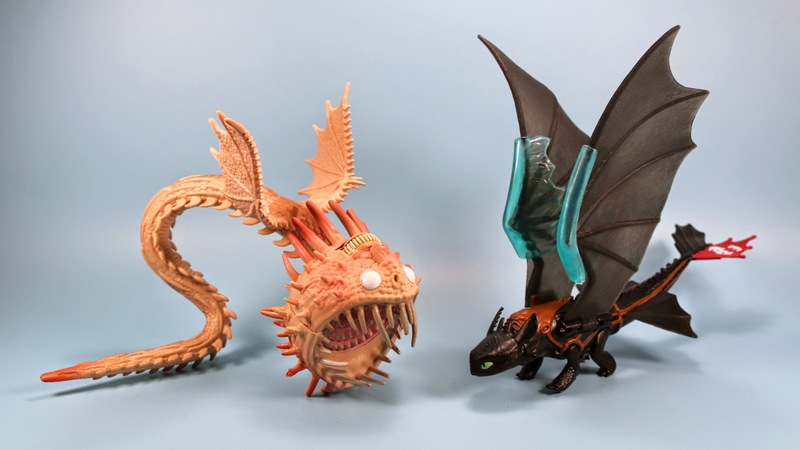 Hey how is toothless flying without Hiccup? 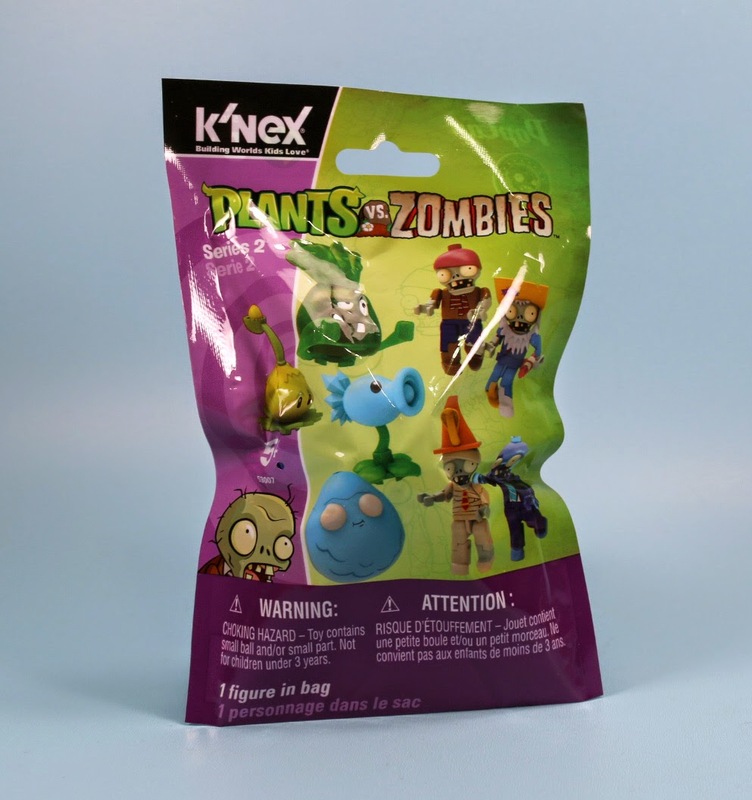 Series 2 of the popular Plants vs. Zombies K'nex toys are finally showing up, maybe, around town, soon sort of. I picked up mine through an Amazon.com reseller. So far, no word on the street. The 8 figures are mostly repaints, or slight add-ons to what we saw with Series 1 and the other building sets. I am a fan though, and like to build up a larger army, and these packs give you that option. 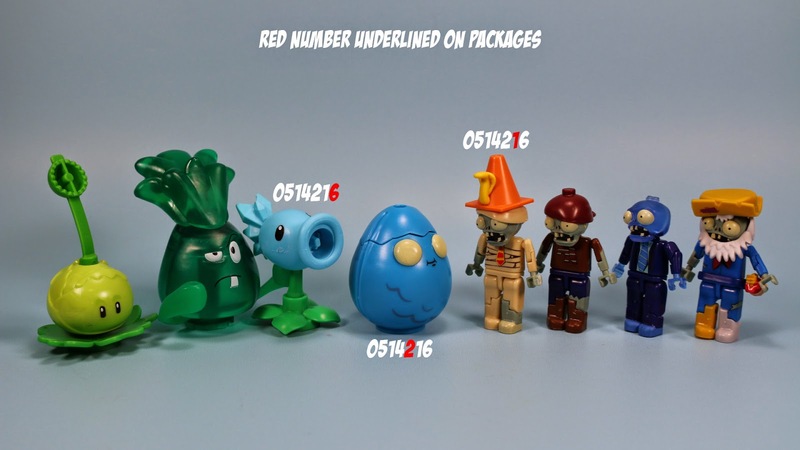 A fun grouping of characters includes, Cabbage-Pult, Bonk Choy (in transparent green), Snow Pea, Infi-Nut, Conehead Mummy, Pirate Zombie, Frozen Zombie, and the Prospector Zombie. Again, many are in the larger sets, but this saves you from getting those. Since I bought a few of these already open, I only got the codes for three. So please help fill up the numbers in the comments! This set was an enjoyable build as most of the pieces were a large block like size. The Minecraft minifigures were lacking though. I am surprised Lego did not design new arms that would fit the body styles of the characters better. Find this set now and around town for about $20.